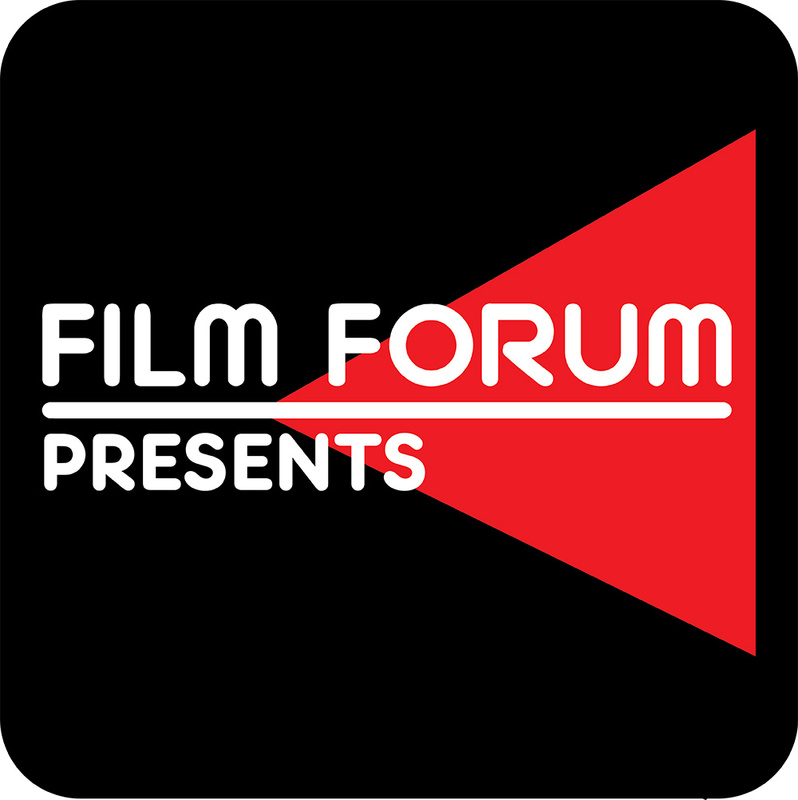 Welcome to Film Forum Presents, a podcast featuring special live events recorded at our theater. Please be sure to subscribe to us on iTunes, Soundcloud or Spotify to get future episodes, and rate and review so that more movie lovers can find us. For episodes with closed captioning, please visit our YouTube channel. See you at the movies!